If you follow Boogey on Twitter then you'll know he has been teasing this video for a while now. Today, he decides to drop off the visual for the single "Show You Something" which was released in June. The XYZ directed clip depicts some of Boogey's memories growing up as a kid in Lagos back in the 90's. 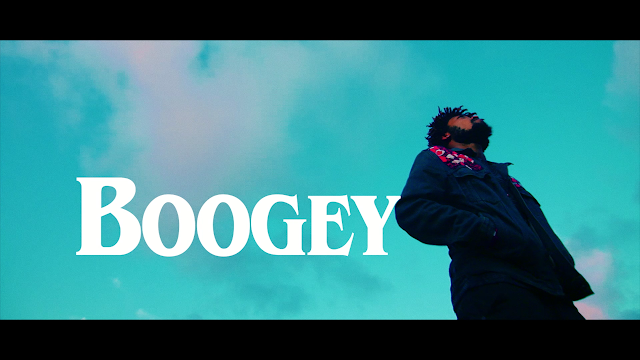 Take a trip down Memory Lane with Boogey in the video for Show You Something.